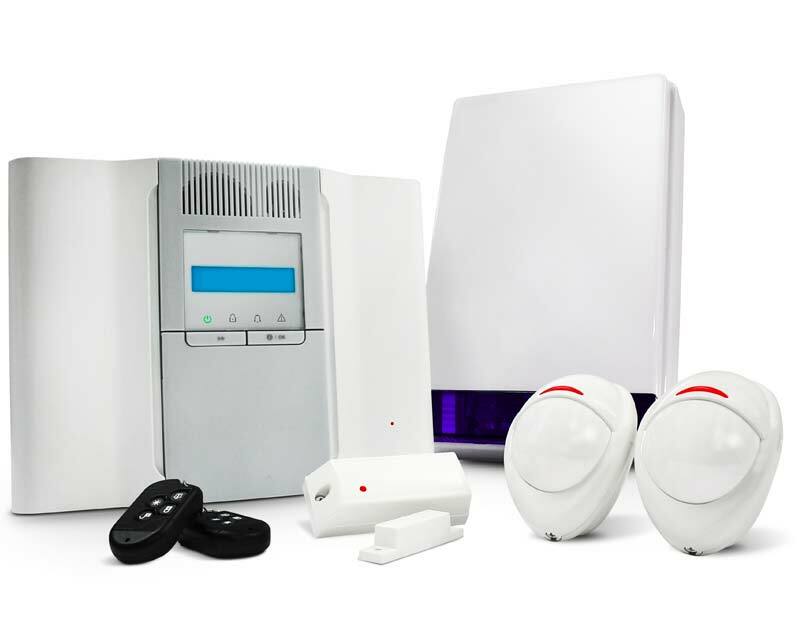 The burglar alarm is one of the most reliable means to secure a house or a workplace. It is becoming more and more popular among the house owners because of the consistency with which it performs. Everything modern security expects, and more, Modular and scalable, they form the heart of easy-to-operate, adaptable intrusion detection systems. Easy to install and to use, wired or wireless, MIXWELL’s control units use common programming software and can be configured to fit individual needs. A complete range of high-performance motion detectors offering the latest in the intelligent signal analysis also combines to deliver early and reliable detection and reduced false alarms. And with remote programming and activation, the maintenance of the control units is equally easy… for all round high performance and flexible security from MIXWELL.